Sun City Lions Club Okatie Supports Hardeeville Students! 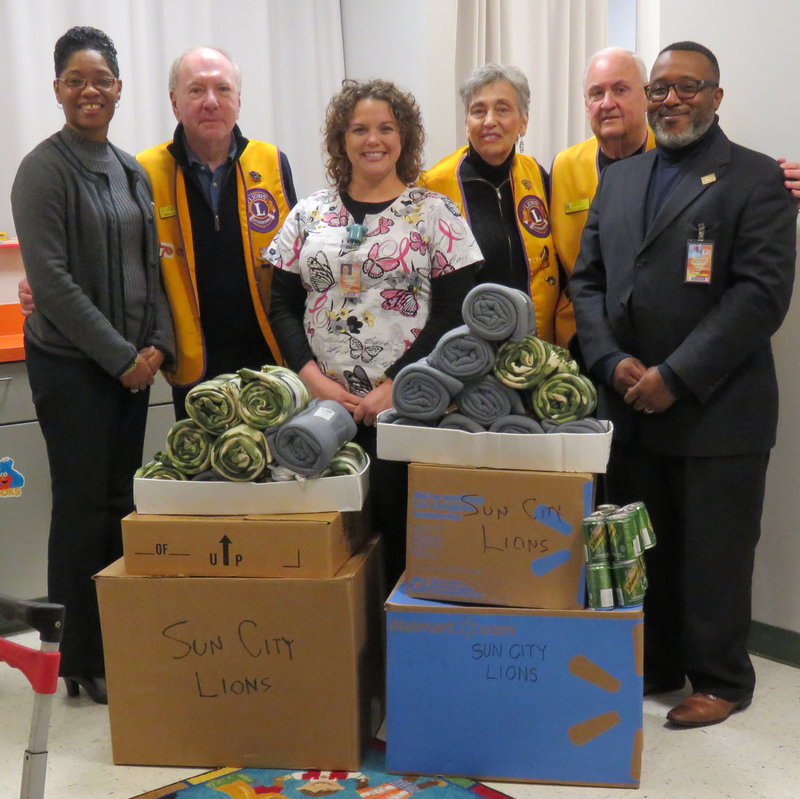 The school nurses at HES and HRMS are beyond grateful for the Sun City Lions Club Okatie. Not only do they come out yearly to perform annual vision and hearing screenings for all of our students, they also help our families with the expenses of further eye exams and eye glasses. 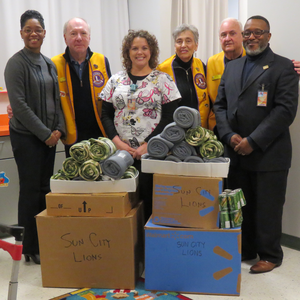 During the Club's annual visit with the nurses, we expressed the need for clothing, hygiene products, and other items to help us support our students and the Lions Club graciously donated these items to our schools. We are truly blessed to have this organization in our community and in our schools!